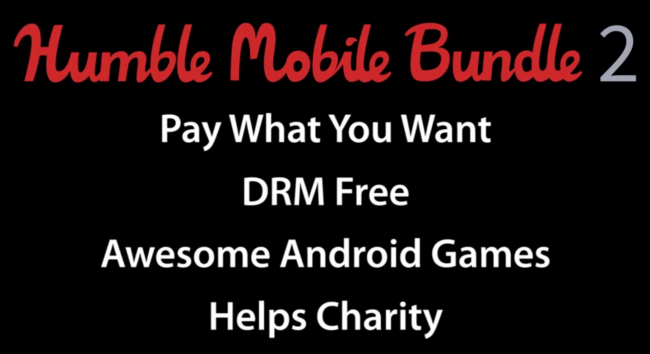 Another Humble Bundle has arrived, this one focusing on great Mobile games that indie developers have lovingly put together. The rules of the Bundle remain the same: choose your price and choose who gets the share of it, download the games on as many Android devices as you want, support charity while doing it. Everyone wins! As if you needed more reason to buy in, you get the soundtrack for each game once you pick your price for the Bundle. Hit the link below if you are interested in getting your game on.